Just because you are traveling with kid(s) doesn’t mean that Delhi is not the place for you. We too agree that the city is a bit too crowded and busy for kids to have fun. But don’t forget, Delhi has something for everyone. Plan your holiday well in advance and look for various activities you can indulge in with your Kids. Make a list of places to visit and ask your Kids opinion if it interests them. 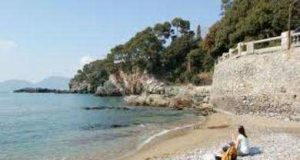 You’ll enjoy more if your kids are having a gala time exploring a total new city and country. If you are wondering where to take them, refer the following list we have made for you. 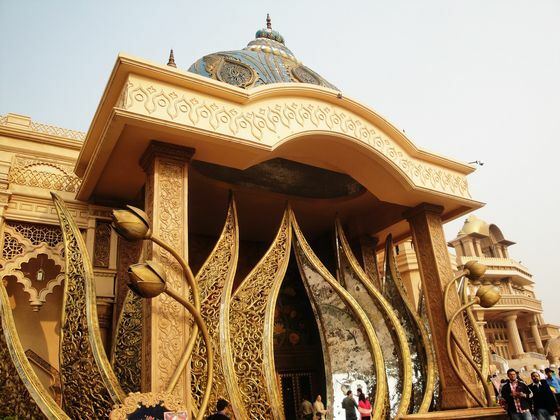 [media-credit name=”http://www.headlinesindia.mapsofindia.com” align=”alignleft” width=”560″] [/media-credit]Appu Ghar at New Delhi is India’s first Amusement park. The park was inaugurated on 19 November 1984 by Rajiv Gandhi. Appu Ghar inhouses various rides and a water park. 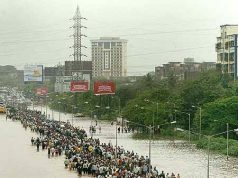 It is spread over an area of 18 acres located adjacent to Pragati Maidan. 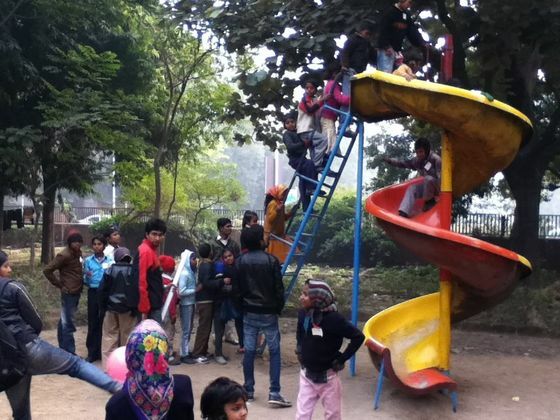 The park is a craze amongst kids in India. Each year Appu Ghar entertains about 1.4 million visitors from all parts of the world. 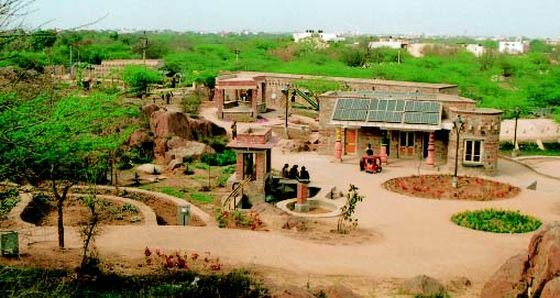 [media-credit name=”http://www.thehindu.com” align=”alignleft” width=”560″] [/media-credit]The National Zoological Park (earlier known as Delhi Zoo) is the prime wildlife attraction in Delhi. The park is spread over an area of 176 acres and is located between Purana Qila and Humayun’s Tomb. 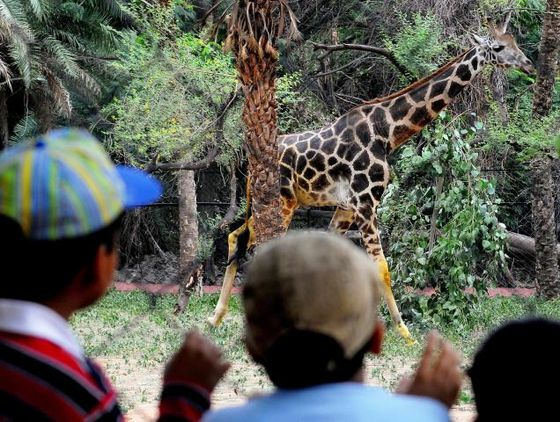 Kids will enjoy watching Tigers, Leopards, Bears, Foxes, Monkeys, Deer, Antelope and many species of birds. [media-credit name=”http://www.sushubh.net” align=”alignleft” width=”560″] [/media-credit]The Nehru Planetarium located near Teen Murti Houseis a very interesting place for kids. It in-houses various artifacts from India’s adventures with space travel. It constantly keep on improvising and innovating programmes for its visitors.The main attraction of the Planetarium is Soyuz T-10 which carried India’s first cosmonaut Rakesh Sharma to space, along with his space suit and mission journal. [media-credit name=”http://www.delhihelp.com” align=”alignleft” width=”560″] [/media-credit]Another very popular attraction amongst Kids is the National Science Museum. 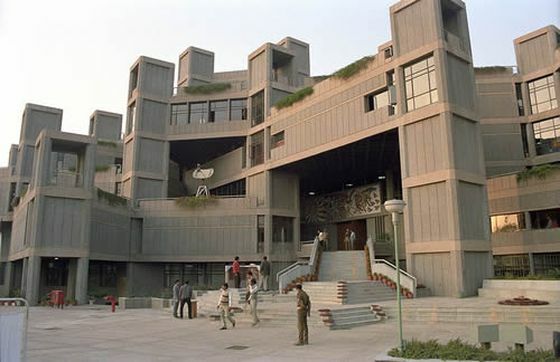 It was established in the year 1992 and is a part of National Council of Science Museums. In a survey it was found that 65% of the visitors that come to National Science Museum are students and Kids. The center comprises of six permanent halls full of interesting exhibits. 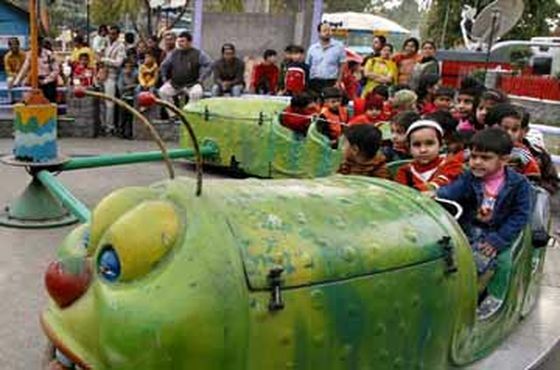 [media-credit name=”http://www.en.wikipedia.org” align=”alignleft” width=”560″] [/media-credit]One of the best place for kids in Delhi. 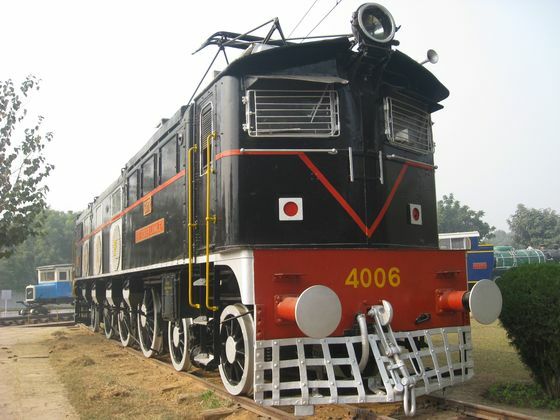 The museum is dedicated to the the rail heritage in India. It is spread over 10 acres of land and displays some of the awe-inspiring exhibits. The toy train ride is the best attraction of the museum. Another popular attraction is ‘Fairy Queen’ the oldest operational steam locomotive which was built in 1855. [media-credit name=”http://www.jaagriti-india.blogspot.com” align=”alignleft” width=”560″] [/media-credit]The Children Park at India Gate is one of the most popular picnic spot for Delhiiets. Boating, swings, roller slides, library, a musical fountain, a jungle book theater and an amphitheater attracts Kids of all ages. A perfect destination a kid can ever imagine. 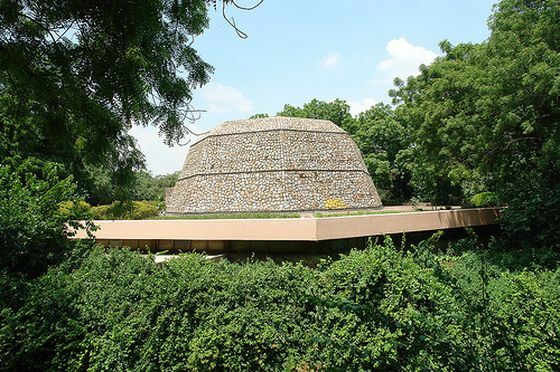 [media-credit name=”http://www.filmapia.com” align=”alignleft” width=”560″] [/media-credit]The Garden of Five Senses is another very interesting tourist destion in Delhi designed keeping children in mind. The garden has many unique features which makes it unique as compared to other parks in the city. It in-houses toy solar cars, solar powered buses, a cultural venue and various other jaw-dropping exhibits. [media-credit name=”http://www.en.wikipedia.org” align=”alignleft” width=”560″] [/media-credit]A living heritage site in the heart of Delhi. Many people are un-aware of the fact that it is not just the oldest fort in Delhi but it is also the oldest known structure of any type in Delhi. Just this fact makes it a must visit destination in Delhi. 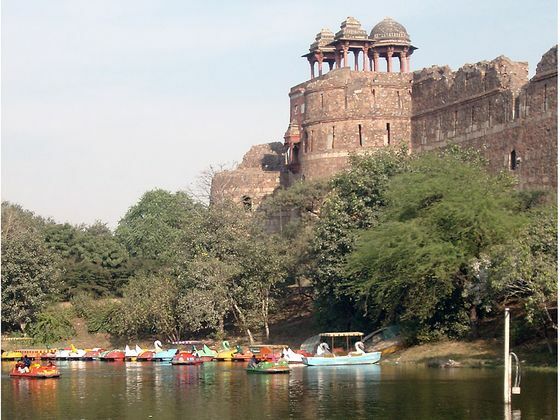 The fort is located in the picturesque surroundings of legendary city of Indraprastha on the banks of River Yamuna. The Fort was founded by Pandavas and is believed to be more than 5000 year old. 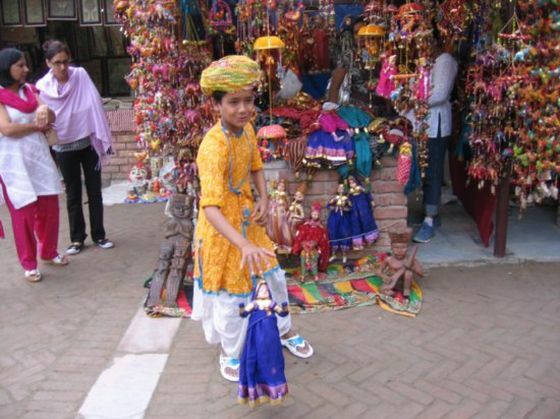 [media-credit name=”http://www.ilovedelhi.in” align=”alignleft” width=”560″] [/media-credit]Dilli Haat is one of the most colorful destinations in India. The premise comprises of small stalls and shops that display art and craft items from each state of India. The pupet shows, dance performances are the best attractions of Dilli Haat. It is the most frequented place by foreigners. It is one place where you can peep into the cultural heritage of India. It can be referred as as Mini India. What attracts tourists to Goa?